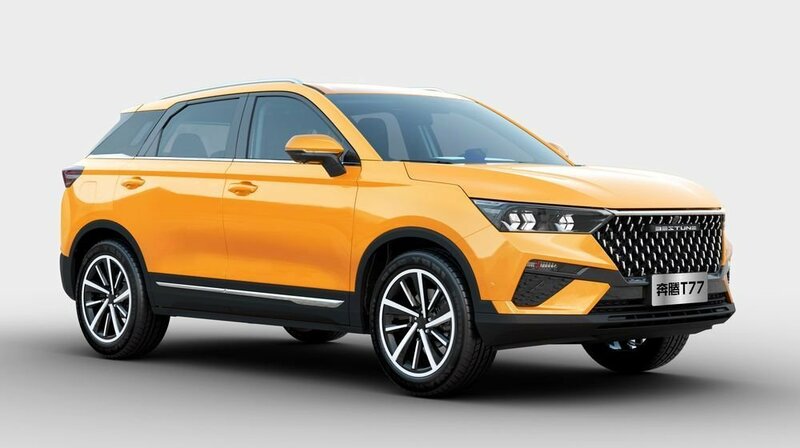 Xiaomi has launched a car, which is a customized version of Bestune T77 SUV. They launched this car on April 3. 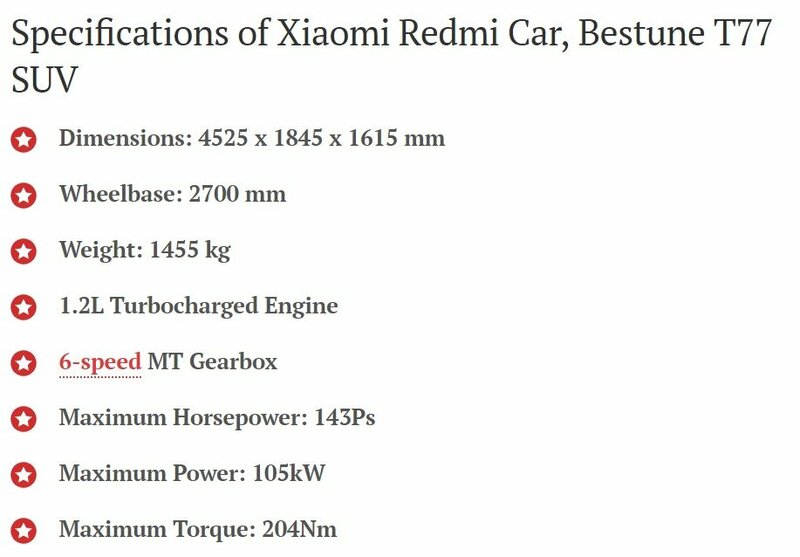 The Xiaomi car will cost, 89,800 Yuan or 13,400 USD. But the availability of this car is still uncertain. This car will be available in 6 variations.